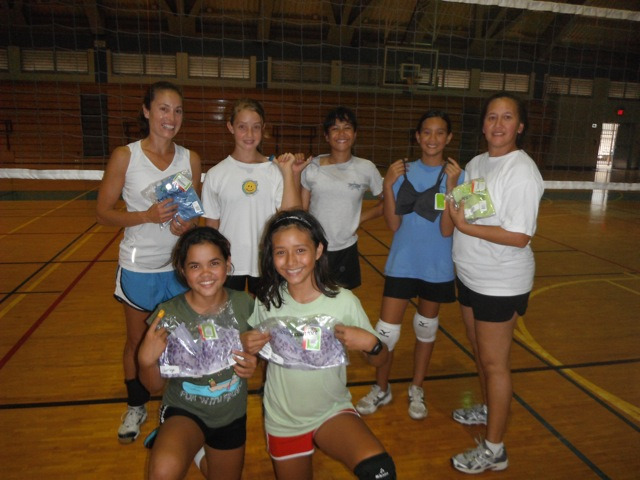 Since 2003, the Ho’opa Hawaii VBC has helped at-risk youth by providing a nurturing, out-of-school program that teaches the sport of volleyball to girls. West Hawaii has a generation of school-aged children with an abundance of unsupervised free time. 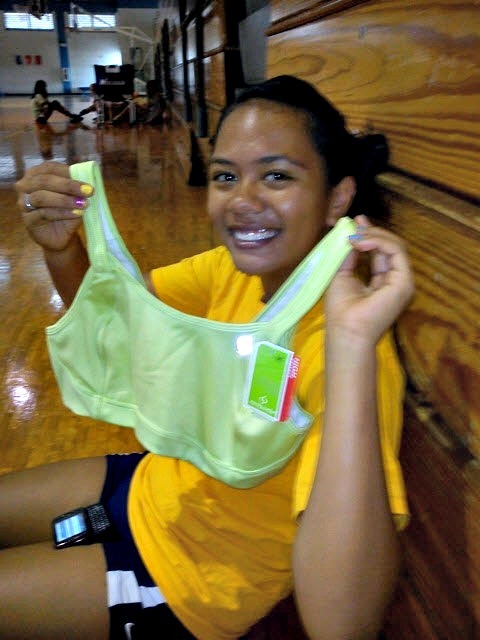 Though our club serves all interested youth in West Hawaii, the majority of our players are teenage girls from families working hard to make ends meet, many holding more than one job. The parents of our girls are the ones that greet visitors at the Kona hotels, serve you in the restaurants, dance in Polynesian shows, pick the Kona coffee, and catch the fish. Because we keep our club fees to a minimum, at $25 per year, any girl can join. Installment plans are arranged for those who cannot pay. 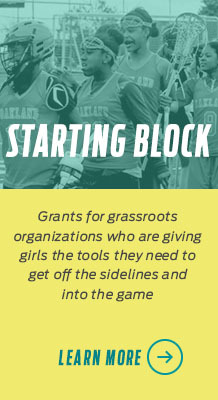 Our club provides a safe environment in which girls can play, learn, compete and succeed. Through a passion for volleyball, players learn to value good sportsmanship, teamwork, healthy bodies and healthy minds, and a drug free lifestyle. We train three times a week, over two hours at a time in Kekuaokalani Gym in Kailua-Kona from October through June. Our shared passion and commitment to volleyball makes us strong and has helped us become champions at tournaments both on the Big Island and on the mainland. In February 2012, our under 12 years division (U12) won the 4th Annual Asics/Pilipa’a Tournament. In January 2012, our (U16) won the Piopi’o Bears Junior Invitational Tournament, and our U18s competed in two separate tournaments that month, placing second and third respectively. All competitions were in Hilo, Hawaii. The Travel Team arm of our club inspires all club members with its talent and successes. Girls work hard and stay out of trouble for a chance to join the Travel Team. The Travel Team is a select group of our best athletes, chosen from the general club to represent West Hawaii in both local and national tournaments. There are 24 girls aged 10 to 18 on the travel team. The Ho’opa Hawaii VBC is a 501(c)(3) organization No child is denied membership if they take our priorities to heart.